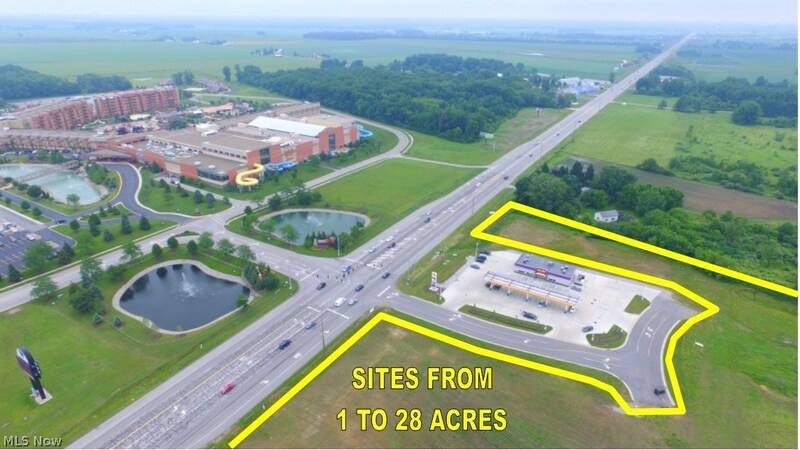 Development site up to 28 acres available directly across from Kalahari Resort on US 250 in Sandusky. 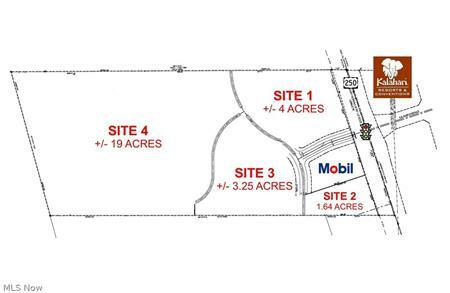 Owner will subdivide and has engineered plans. Access to traffic signal and public utilities. 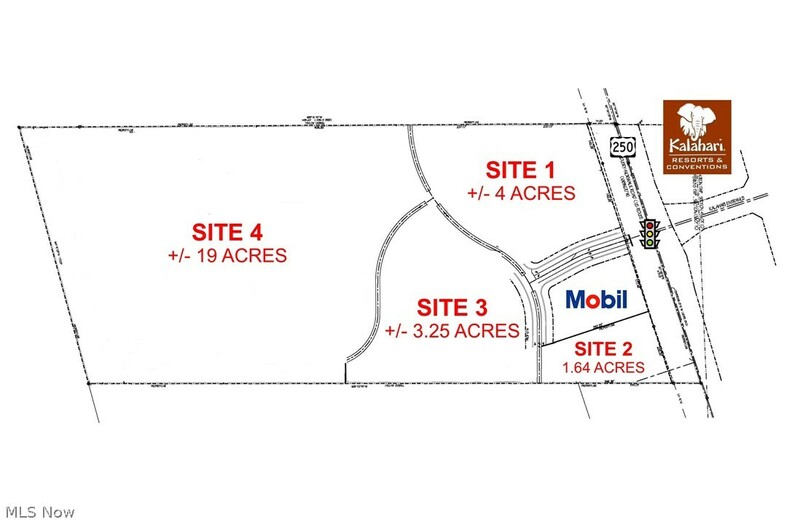 See proposed site plan. 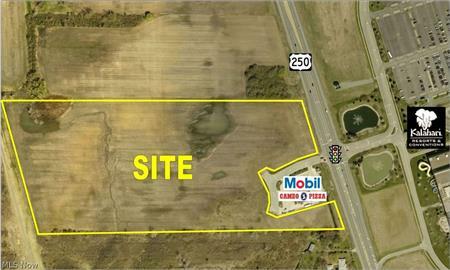 See agent for all pricing, leasing and build-to-suit options. See attached docs for a detailed brochure. Seller financing available. 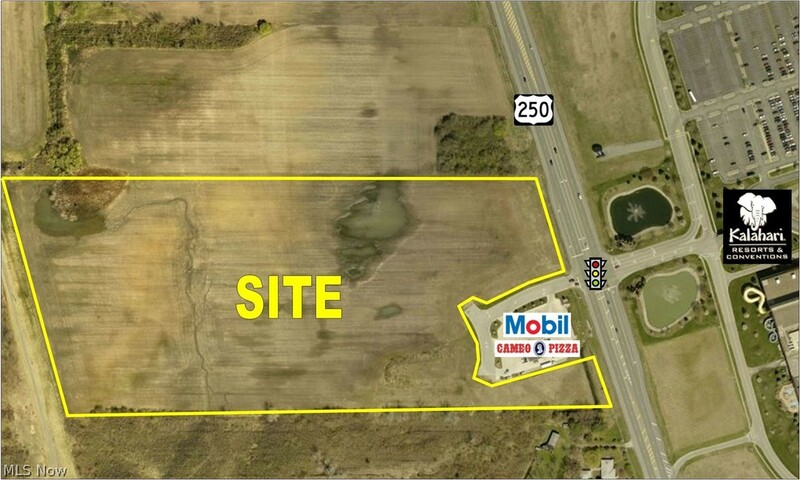 I would like to get more information regarding listing: 3805445 @ Milan Rd Sandusky, OH 44870.